COMMERCIAL AUTOMOBILES PVT. LTD. Pvt. Ltd is an authorized dealer of TATA MOTORS commercial vehicles, since 1970. CAPL provides a broad portfolio of TATA vehicles. Our core portfolio deals in sales, service, spares, hire purchase, insurance, registration, refinance, AMC and recon engines. We are present in the Mahakaushal area with 15 districts namely Jabalpur , Mandla, Dindori, Katni, Umaria, (Waidhan, Singrauli) Sidhi, Shahdol, Anuppur, Satna, Panna, Rewa, Sagar, Damoh, Chhattarpur and Tikamgarh. To be number one dealership in the country with strong commitment to innovation and excellence followed by a comprehensive quality assurance philosophy towards our customer while upholding the endurance, ethical practice and a staunch belief in the value system. The quest for excellence through our brand name gaining market recognition, and customer's delight which has to be augmented by our people and their pride in belonging to COMMERCIAL AUTOMOBILES PVT. LTD. Ltd. through teamwork, creativity, positive attitude, and operational efficiency. COMMERCIAL AUTOMOBILES PVT. LTD. Pvt. 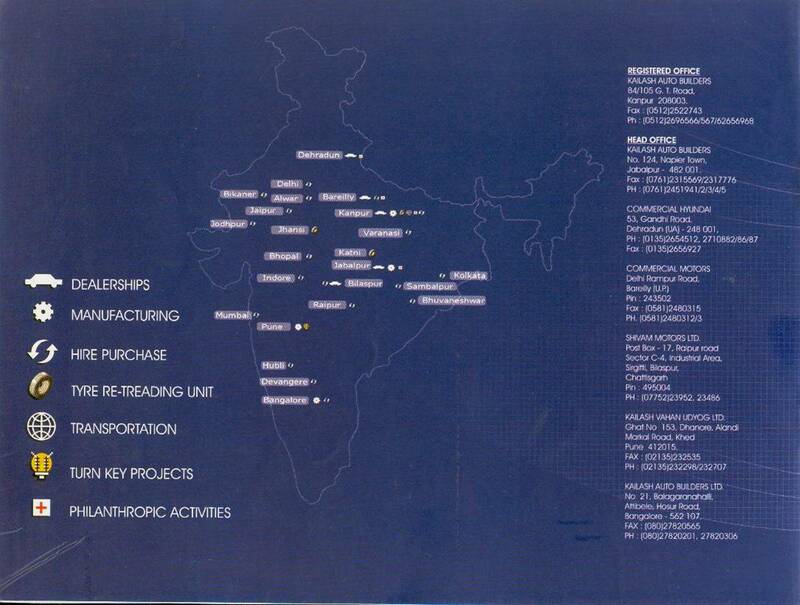 Ltd. (CAPL) is a part of the JN Group of Companies, founded in the year 1933 at Dehradun, by late Shri. Jai Narain Gupta. 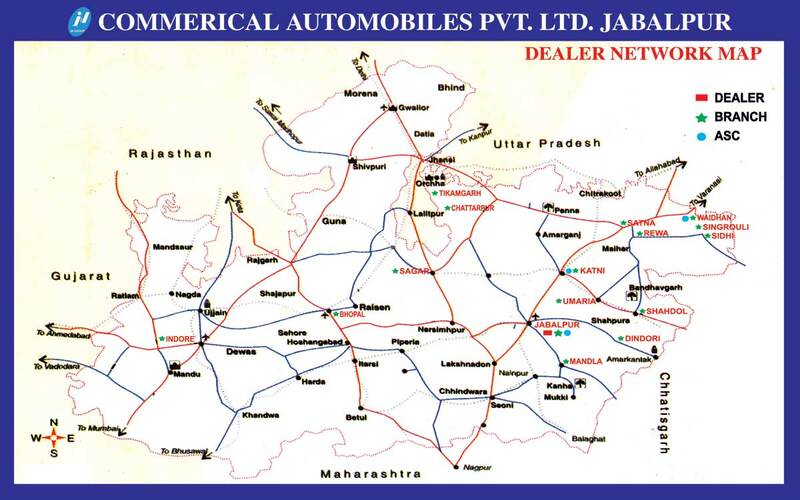 The Group has spread its wings both geographically and functionally over the years with TATA MOTORS Dealerships in Jabalpur( CAPL), Bilaspur (SML),Bareilly (CMB) Dehradun (CMD), Kanpur (Kailash Motors) along with HYUNDAI & TOYOTA and Body Building units in Jabalpur, Pune, Kanpur and Bangalore. everal accolades and awards from TATA Motors.